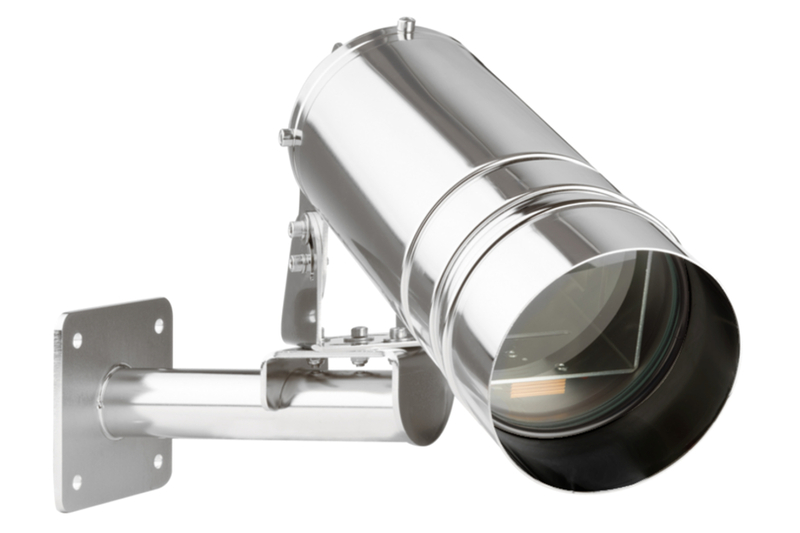 118 series is our cost effective camera housing specifically designed for Tunnel applications. It is made by a welding free cylinder made by electropolished AISI316L stainless steel. Its elongated body consists in a front tube designed to protect the front window from pollution and light reflections, while the dirt resistant glass, coated on both sides, prevents dust deposits on the camera housing's window. 118 series has an innovative opening system engineered to reduce installation and maintenance time. It is sufficient to undo the four screws fixed at the back of the housing's flange and let the tube slide forward. Installing the camera onto the internal slide is a fast and safe process, and even the maintenance of this camera housing has been simplified to minimize the time required for this operation. All 118 series models are equipped with a standard integrated mounting bracket provided with a swivel joint to allow easy adjustment of the enclosure and to optimize the camera's field of view.